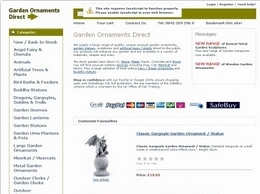 Offer a large selection of quality garden ornaments and statues. 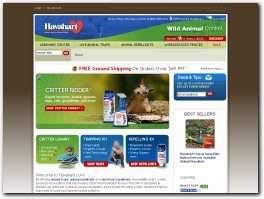 Havahart has the solutions you need for humane critter control. 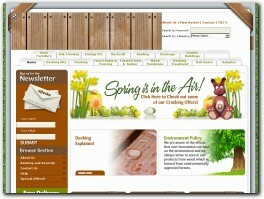 Havahart.com has the information you need for effective critter control including advice for trapping animals, cat control, repellents, trap bait suggestions, and much more. 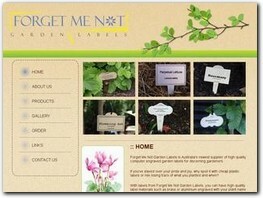 Forget Me Not Garden Labels™ manufactures and supplies individually designed high quality computer engraved garden labels for discerning gardeners, looking for a longer lasting garden label. 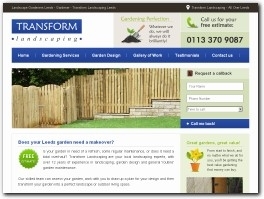 Find the perfect Large Planter for your garden! 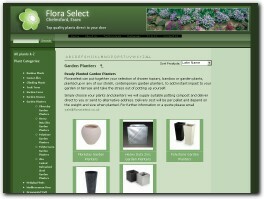 Transform your space outdoors with gorgeous garden planters and fabulous garden containers from Floraselect. Fast & professional sprinkler repair services from a team that has served Jefferson County for over 40 years. 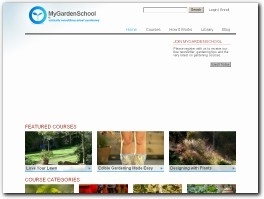 Looking to start your first garden? Dreamley aims to help you make the very most of your outside space, no matter how little time you have available. When it comes to creating and maintaining beautiful, clean and safe grounds, Mitie is the natural choice for your organization who have built an award winning team of horticultural experts in our Landscapes business. 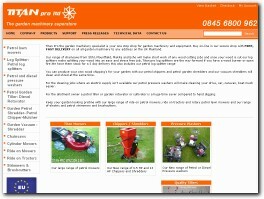 A1Lawn LTD is a FERA / DEFRA registered seed merchant - registration number 7396. 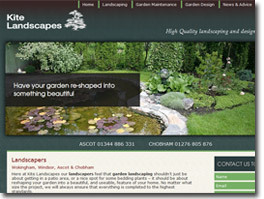 We are also a BASIS registered company. 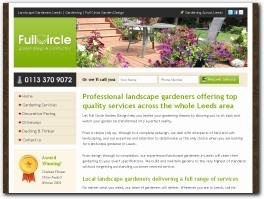 We are specialist suppliers of certified, professional quality grass seed and lawn care products.